This Diner In Tokyo Accepts Cleaning The Dishes As A Mode Of Payment! This diner was especially designed to be inclusive of the people with limited means, who otherwise can’t indulge in eating out. We’ve all at least once in our lives, thought of going to a restaurant without any money and wait till the end to see if the owners actually ask you to clean the dishes. 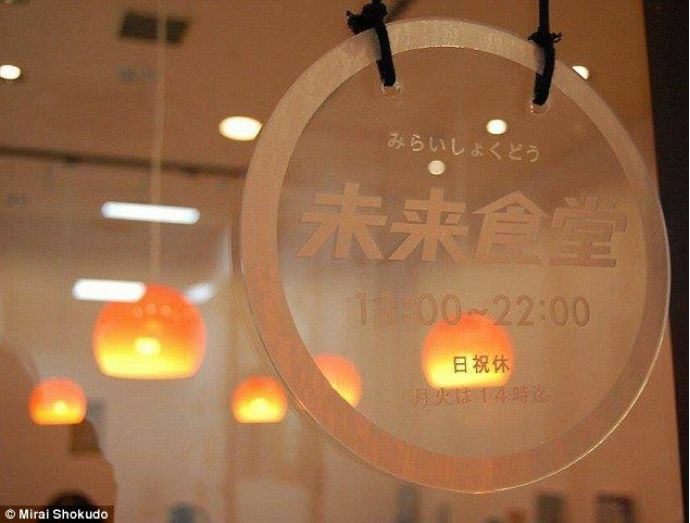 This diner in Tokyo, Japan lets its customers do that, for real. 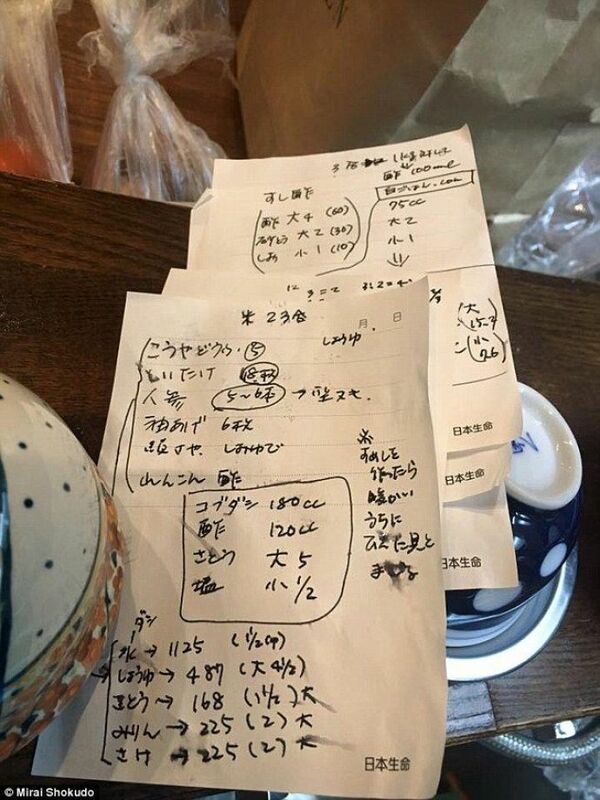 So, if you happen to go to Tokyo’s Mirai Shokudo, and are strapped for cash, you can pay your bill by doing the dishes or some other kind of work at the restaurant. 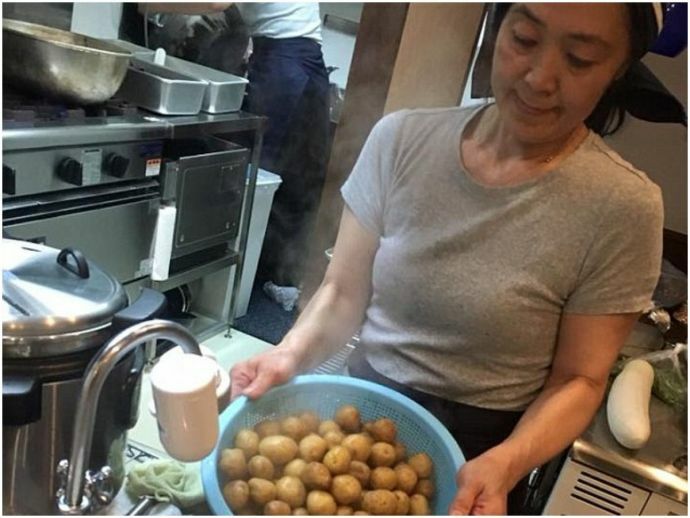 Located in Tokyo’s Jinbocho district, Mirai Shokudo has already “employed” almost 500 people for one-off shifts, in order to clear their bills. This unique eatery is the brainchild of the 33-year-old Sekai Kobayashi, who used to work as a programmer before starting this eatery in 2016. Started two years ago, this diner was especially designed to be inclusive of the people with limited means, who otherwise can’t indulge in eating out. The customers can either pay for their food in cash or can choose to work at the diner for 50 mins. 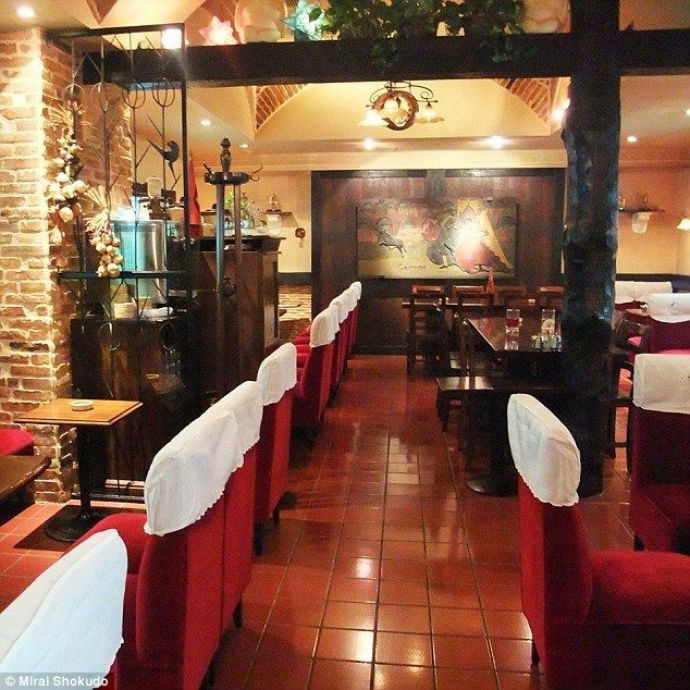 During the day shift, the patrons are required to take orders and clear plates, while in the evening shift, customers usually wash the dishes. Kobayashi is the only permanent employee at Mirai Shokudo. She publishes the details about how the finance of her business works to help other potential foodies set up their restaurant business. Now isn’t that a hatke way to run a business!